Originally thought to be a reboot, Dwayne Johnson’s upcoming Jumanji movie has actually been revealed as a sequel to Robin Williams’ board game centric adventure, and the first look at the project has come our way courtesy of Johnson’s Instagram page. 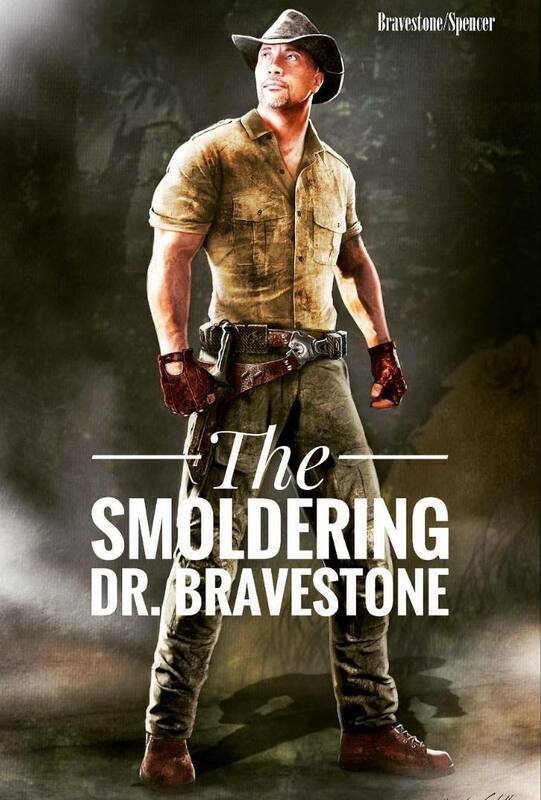 The image in question sees the actor formerly known as The Rock in full on Indiana Jones mode as 'the smoldering Doctor Bravestone', suggesting that instead of the game encroaching on the real world, we’ll be spending a lot of time in the game itself. On top of that, the character seems to be referred to ‘Bravestone/Spencer’. Could this be a hint that Bravestone is an avatar for a player, and the game will be getting an update for the new movie? 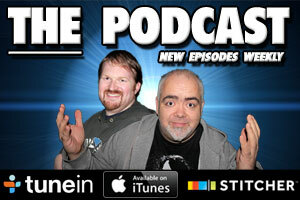 Perhaps, as an online game opposed to a board game? Directed by Orange County and Walk Hard: The Dewey Cox Story’s Jake Kasdan, Jumanji (or whatever it ends up been called, also stars Jack Black, Kevin Hart, Karen Gillen, and Nick Jonas, and filming is et to begin in Hawaii in the coming weeks, with a release date set for July 28th 2017.